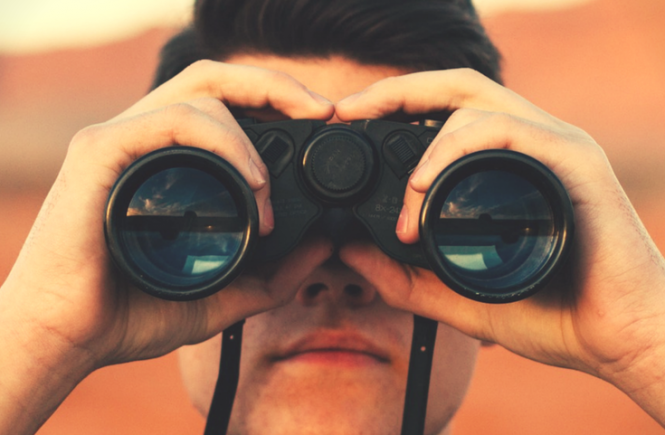 In short, you can’t pay child maintenance directly to a child, but there are ways that you can give money directly to a child – read on to find out why, and scroll to the end to see what options there are. 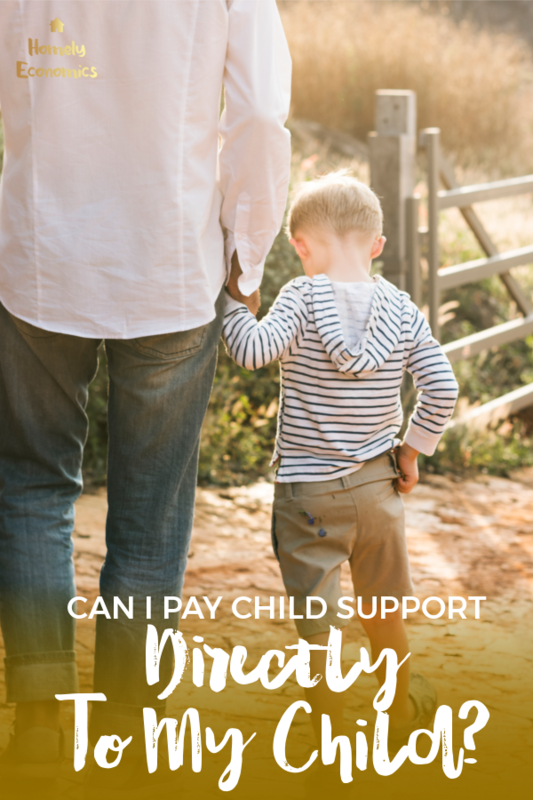 If you’re thinking of giving child support money directly to your child, it helps to consider what exactly child support pays for. It goes towards the cost of housing, clothing and feeding a child, as well as for medical and dental care and school expenses, besides all sorts of other costs – it isn’t just pocket money or for fun. A child is just that – a child – and a kid doesn’t have a direct debit set up to pay the household water bill or the capacity to decide where they can find the best value winter coat. Children can’t make the best decisions over financial matters, and they shouldn’t be expected to – it would be very unfair towards them to put them in that position. As you can see, the motives for trying to bypass another adult entirely can sometimes be relatable, and sometimes downright sinister. Breakups are messy and emotional, so there could be a mixture of motives, but in short, the entire point is to remove one’s ex from the picture. Still, if you try to take your ex out of the picture entirely, you’re then expecting your child to do the work of an adult. Why do you want to pay child maintenance direct to a child? Ask yourself, truthfully, why you want to pay your child maintenance directly to your child. I’m not here to judge you if it just so happens that neither one of you can stand the other – that’s just how it is sometimes, and the best thing to do is look for ways to support the children without bumping into each other too much. 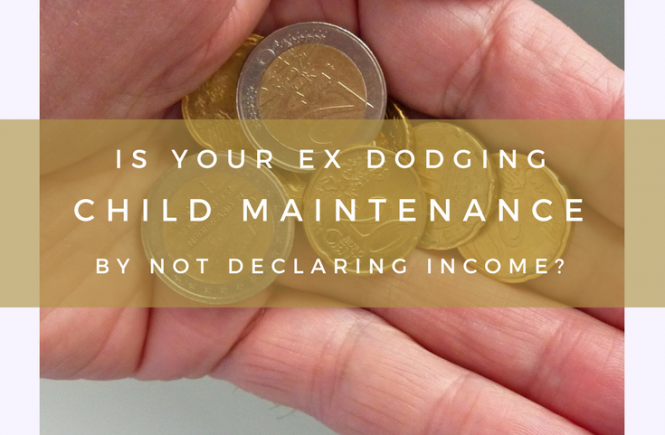 As we’ve already established, you can’t just hand the maintenance money over to your child – it has to go to the adult responsible for paying the household bills, arranging medical care and providing meals. So what if you accept that, but you want to provide a bit of extra money directly to your child? It just might be that the ideal solution for you is to use a prepaid pocket money card to give a child some money directly. There are lots out there, but here’s a look at goHenry. goHenry is a prepaid card for kids aged 6-18. It’s managed by an app, and both the parent sending the money and the child receiving the money can log in and manage the account. The parent can receive notifications on what their child has spent and where, which can be very useful for being sure that the child is shopping safely and wisely. The child can enjoy a measure of freedom and learn how to manage money responsibly. Grandparents can also add money to the child’s account. My son and I tried goHenry and I was extremely impressed by the parental controls. 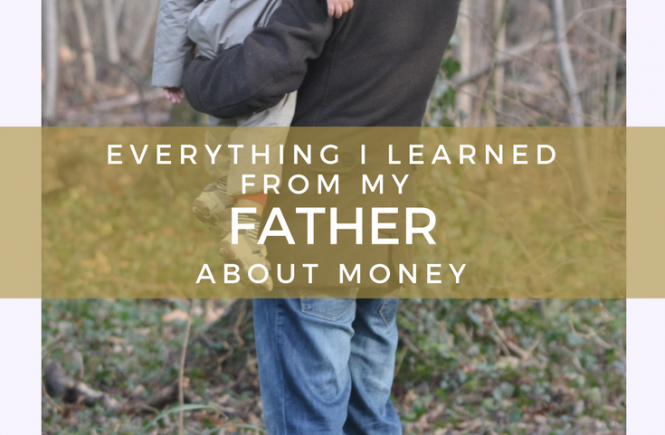 At 14, he still has a way to go towards knowing how to manage his money, and for me, having real-time notifications was great, as was the ability to create tasks for him to be able to earn money. goHenry costs £2.99 per month, and you can cancel it any time – for free. There’s also a free month trial so you can find out if it’s right for you. You may ask why would you pay for a prepaid card for your child, when you can just give them cash! Well, what occurred to me as soon as I heard about it is the fact that many parents don’t have the chance to be there in person to hand over cash when it’s needed. This could be a fantastic, very useful tool for separated families – an aspect of prepaid kids’ cards that we don’t hear about much. 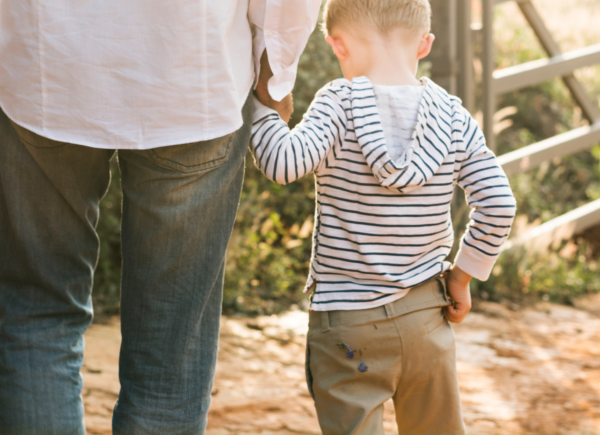 If you’re a separated parent – or a parent with care who wants to make additional financial arrangements with your ex – you may find that this might be just what you need for making sure your child receives his or her own money and spends it safely.